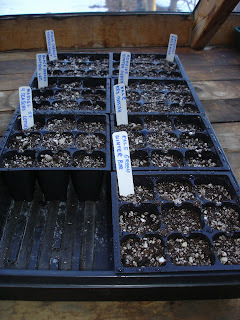 GARDEN JOURNAL: February 24, 2010.
when the seeds pop out of the soil they will become leggy very quickly and you will have to start over again. 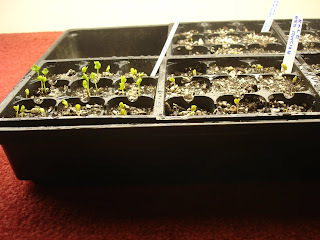 Seeds planted four days ago are starting to emerge. post. Until then, start some seeds of your own.